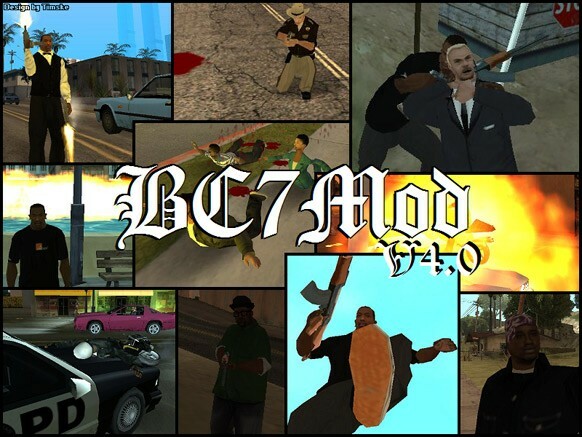 Description: Awesome mod with tons of features. To open the menu press F5. 2. Teleport to marker > teleport to red map marker. Press Ctrl+Y to increase gravity and Ctrl+N to decrease. 4. Jump with the car pressing SHIFT. 5. Play as special actors as Sweet, Big Smoke etc. 6. Vehicle spawn, SPACE+C to spawn latest used. 8. Add peds to your gang, they follow you.